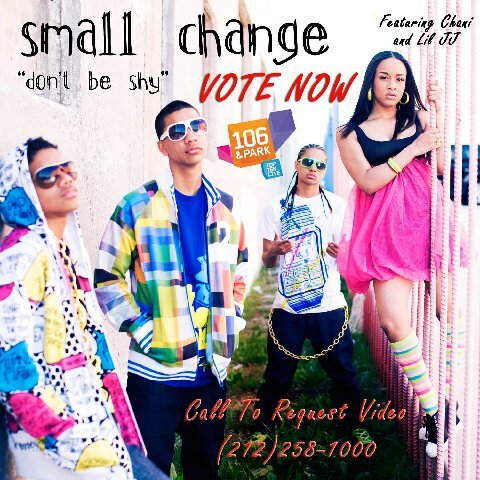 New Music ~ “Don’t Be Shy” ~ Small Change feat. Chani & Lil J.J. I see you Spec! You were doin’ it in them crunchy fingerwaves…! Too Short’s New Album features Atlanta Producers! The song is hot! 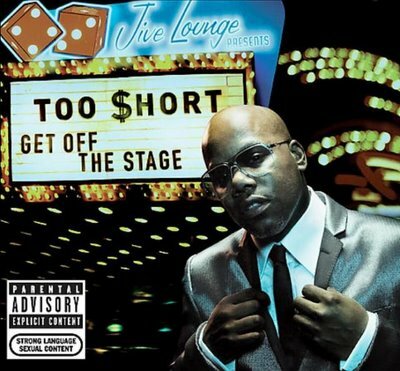 Hopefully this will be a great comeback for Too $hort. Click HERE to listen to “Get Off The Stage” and make sure you go get the CD…..Today!!! Also check out DJ Cooly C’s Podcast for great Atlanta beats and newly released music!